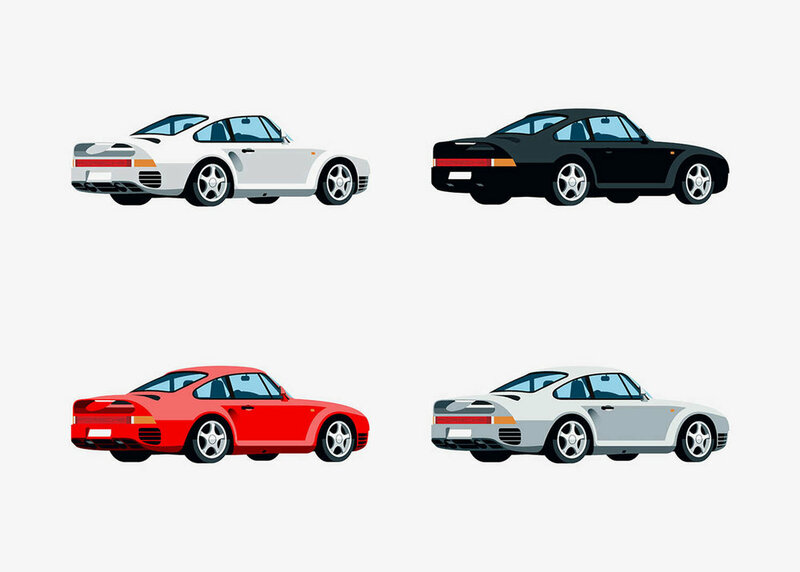 A couple of years ago we featured the work of Nik Schulz, a German-born, American-based designer and illustrator. 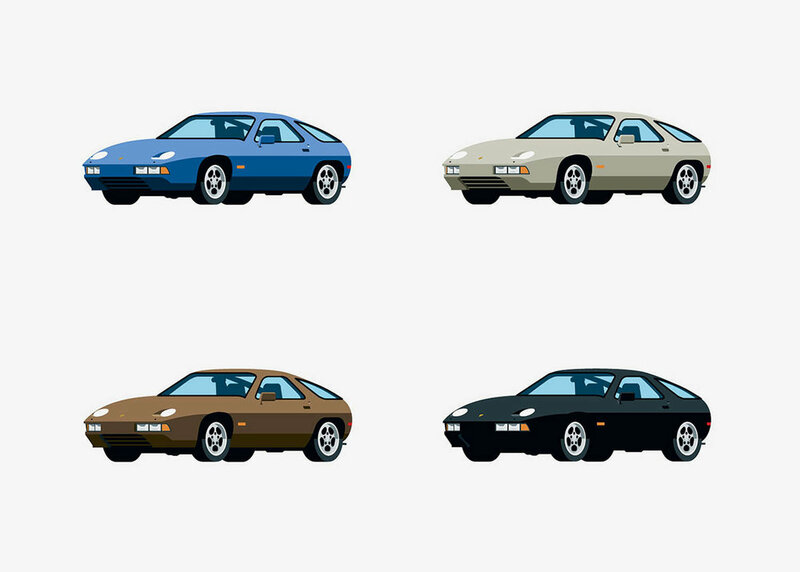 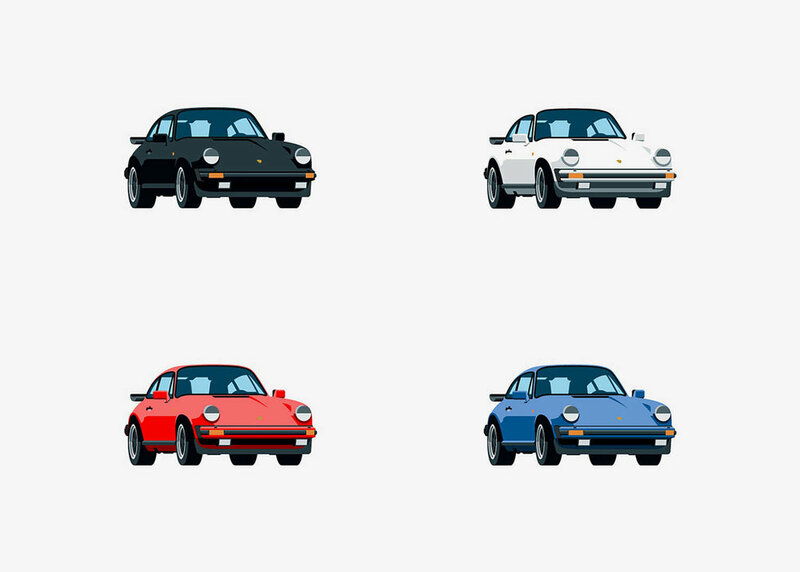 Recently we got in touch with Nik to see what he’s been working on since and he kindly sent us this series of Porsche illustrations to share with you. 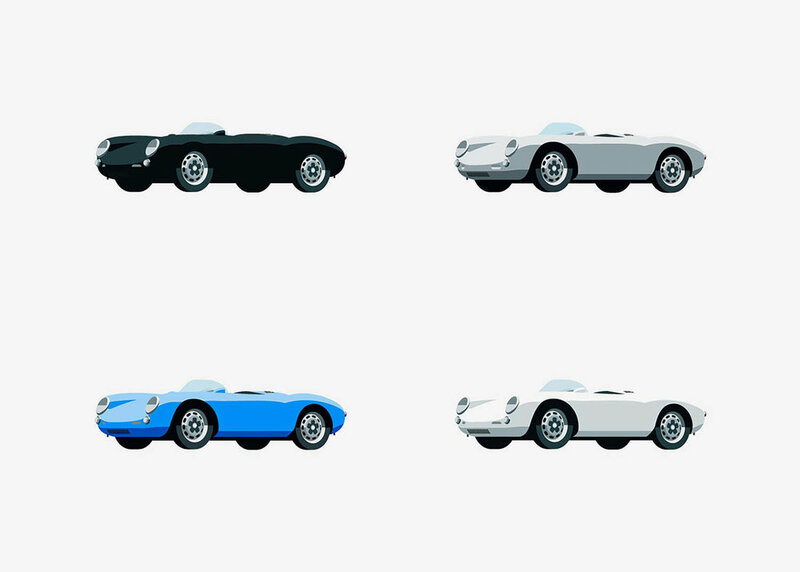 Featuring both road and racing models from the 1950’s through to the early 1990’s, we love how these minimal artworks capture the all the right details that make each of them instantly recognisable. 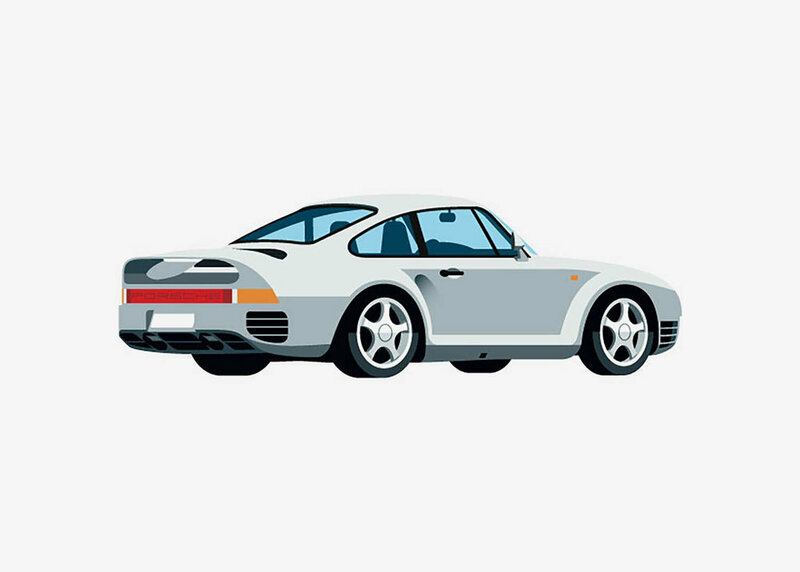 To see more of Nik’s original work, click on the link below.